Enter visualization. 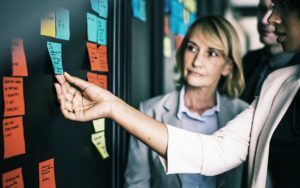 Visualization (the right kind of visualization) can enable the team to make decisions quickly and focus on the right work. The highest impact, or highest priority work given a goal that the team is aware of, and measuring. 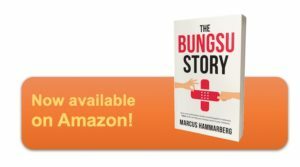 In this article by Marcus Hammarberg he shares one of the episodes of The Bungsu, where visualizing the progress and impact of the work had a huge effect on focus, motivation and proactiveness of the team. He explains how they come up with the visualization format (what to visualize and how to visualize), and how that affected the team. It’s a beautiful story of how a simple tool (a visual board) can have a huge impact. And The Bungsu book is full of these tools! Click below to download Marcus’ article on how visualization transformed how The Bungsu team worked!